Hot water heater problems tend to really interrupt your life. Bob Oates Sewer Rooter and Plumbing is ready to get you back to your daily routine. Servicing and repairing all brands of hot water heaters. We install gas hot water heaters and electric hot water heaters if you find yourself in need of new install. We can offer installation of energy efficient hot water heaters that qualify for utility company rebates. We install energy efficient water heaters in any size you need from 6-gallon to 100-gallons for your home or business. You’ll be pleased with the job our friendly plumbing staff does from the time we arrive to the time we clean up. We respect your home! Hot water heaters don’t last forever. If your water heater is older than 10-12 years then its likely it won’t be long before it will need to be replaced. We have highly trained and experienced plumbers that will happily take out your old water heater and install a new high efficiency unit. 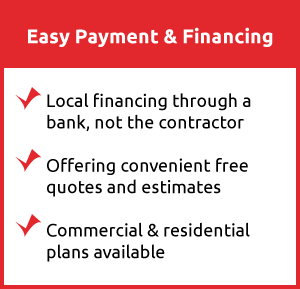 You just choose what you want a gas hot water heater or electric hot water heater. Water heater leaking? Or is it a connection that need fixed? Our a gas or electrical problem? Does it require a flush and drain? Not heating? Making strange noises? Get Bob Oates Sewer Rooter and Plumbing, our expert technicians can diagnose and fix any hot water heater related problem! 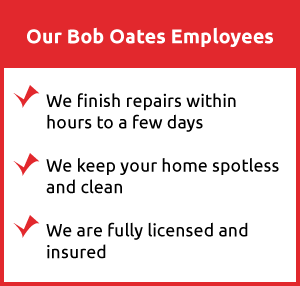 You can count Bob Oates Sewer Rooter and Plumbing for top rated quality service.